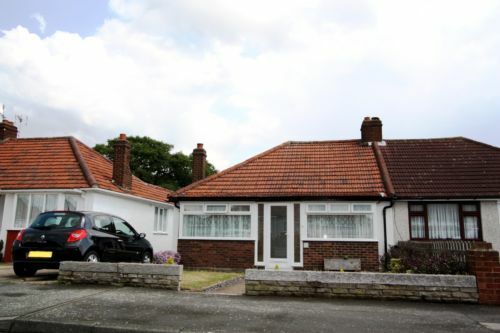 **LET BY BEXLETTS** Bexletts are proud to present this 2 double bedroom semi detached bungalow situated on a quite road in Bexleyheath. 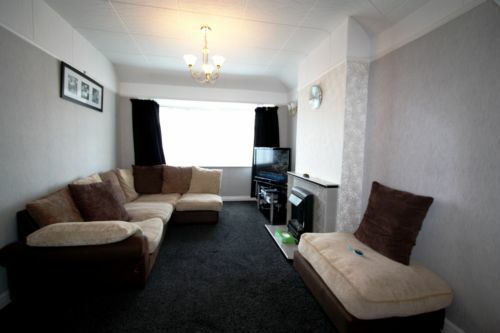 The property benefits from a large through lounge, modern fitted kitchen, modern bathroom suite with separate shower, one double bedroom, one single bedroom, gas central heating, double glazing (where stated), mature rear garden, off street parking, and a garage. Sorry No Pets, No DSS. 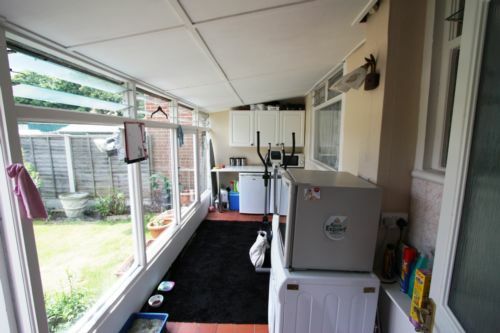 Large through lounge with double glazed bay window to the front, and another double glazed window to the side. Feature fireplace, carpets laid, cupboard housing boiler. 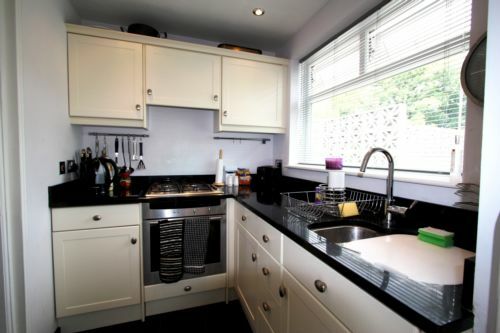 Modern wall and base units under granite work surfaces, tiled floor, gas hob, electric oven and extractor. Double glazed window to the rear. 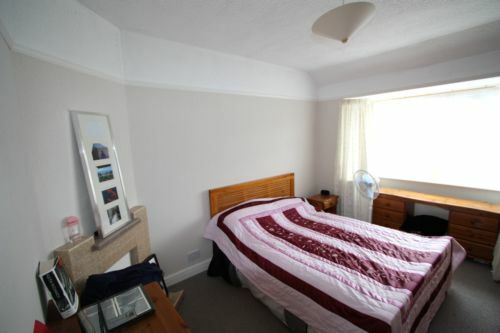 Good size double bedroom with carpets laid, doubl glazed bay window to the front, radiator and double bed. 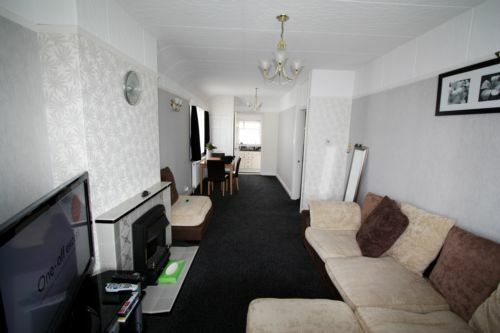 Good sized double bedroom, with carpets laid, window to the rear, built in wardrobes, radiator and a bed. 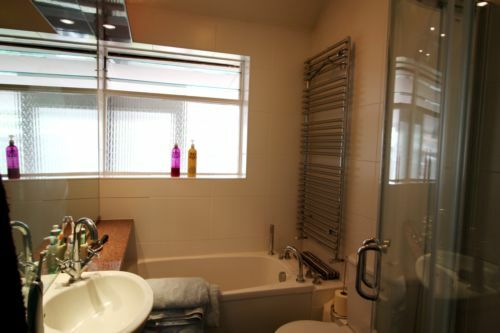 Family bathroom with a modern bathroom suite, separate shower cubicle, chrome towel radiator, tiled floor and part tiled walls, window to the rear. 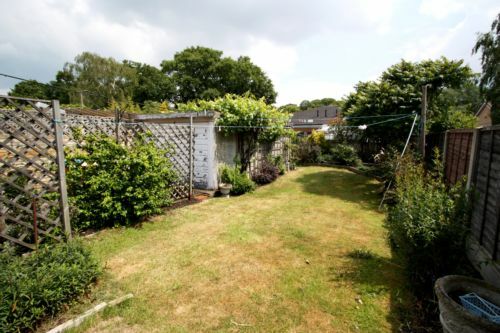 A beutiful and mature garden, mainly laid to lawn with mature shrubs and trees. Suitable for storage with light, power and electric, shelves and window to the rear. Acces gate from the side of the bungalow.